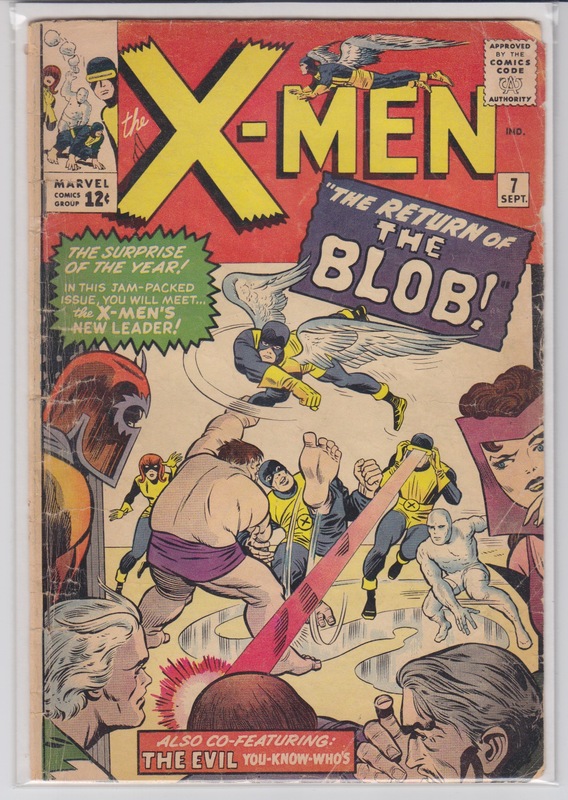 7 2.5 GD + $160 SEP 1964; Magneto and the Brotherhood of Evil Mutants return, having recruited the Blob (in his second appearance). 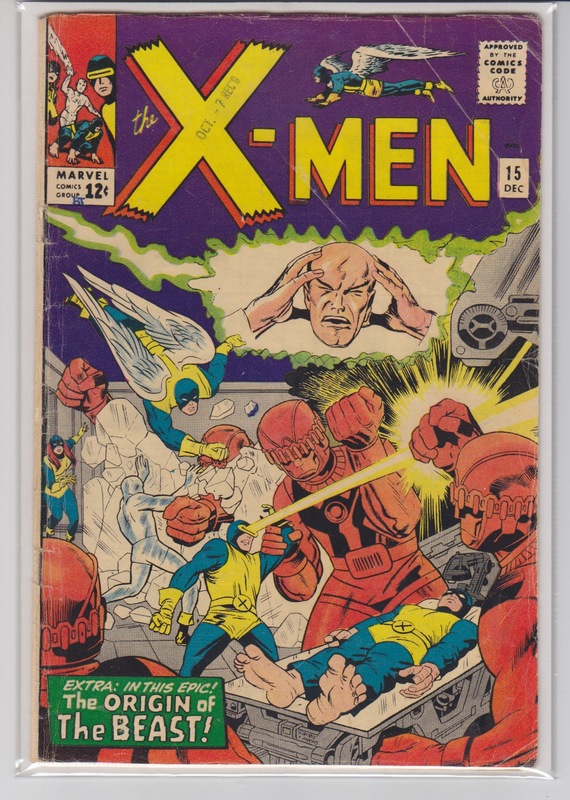 Cyclops becomes deputy leader of the X-Men, and Professor X fires up Cerebro for the first time. 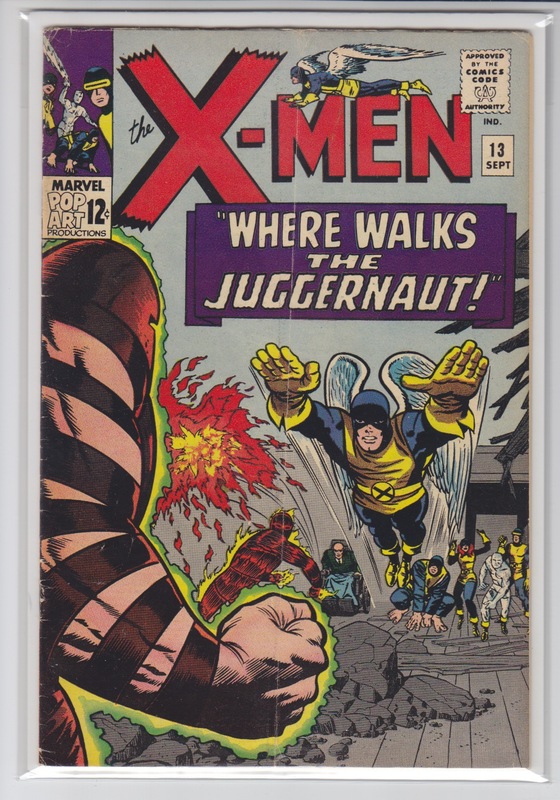 The cover and art are by Jack Kirby. 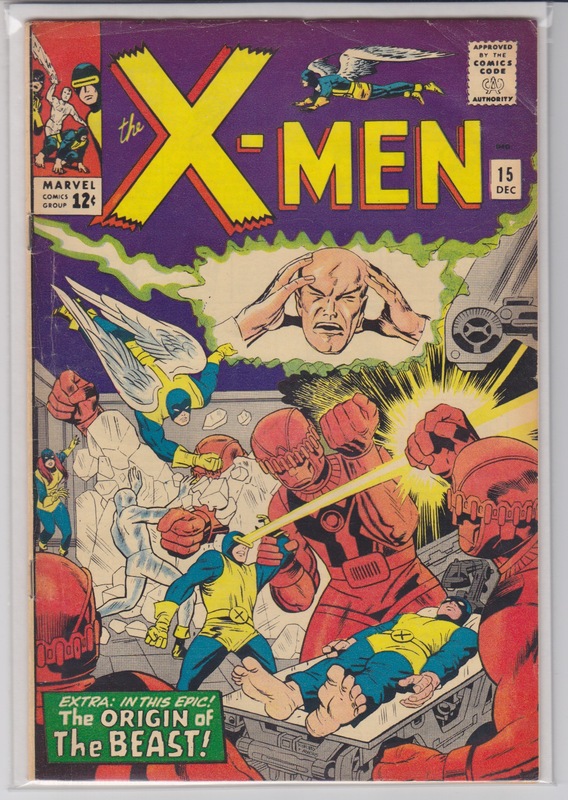 15 5.0 VG/FN $100 DEC 1965; First appearance of Master Mold and the second appearance of the Sentinels, plus the origin of the Beast. 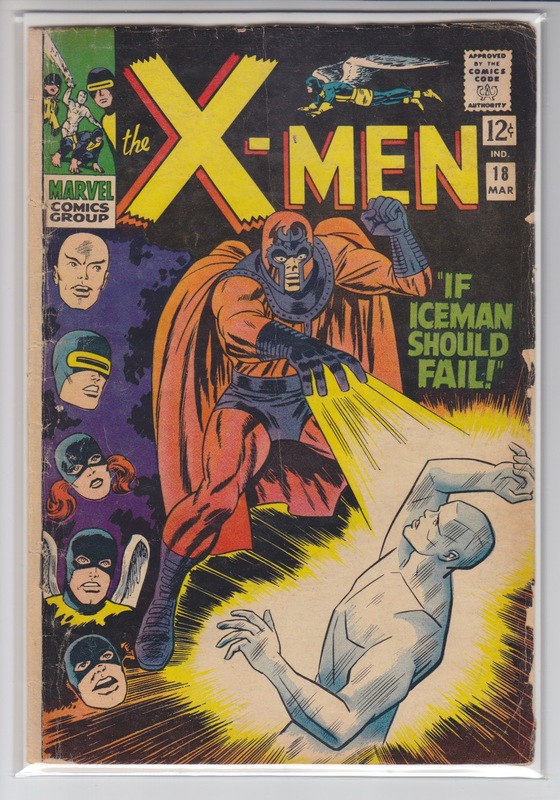 Jack Kirby cover and layouts. 15 3.5 VG - $60 DEC 1965; First appearance of Master Mold and the second appearance of the Sentinels, plus the origin of the Beast. 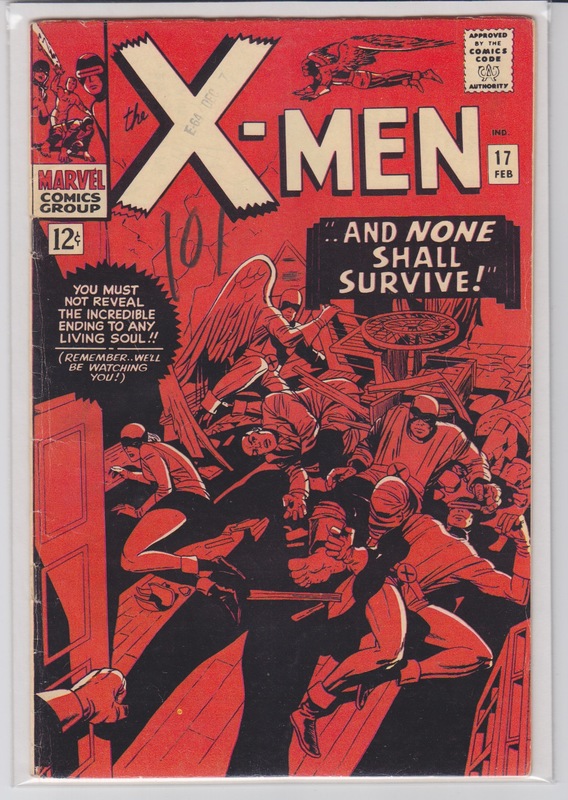 Jack Kirby cover and layouts. 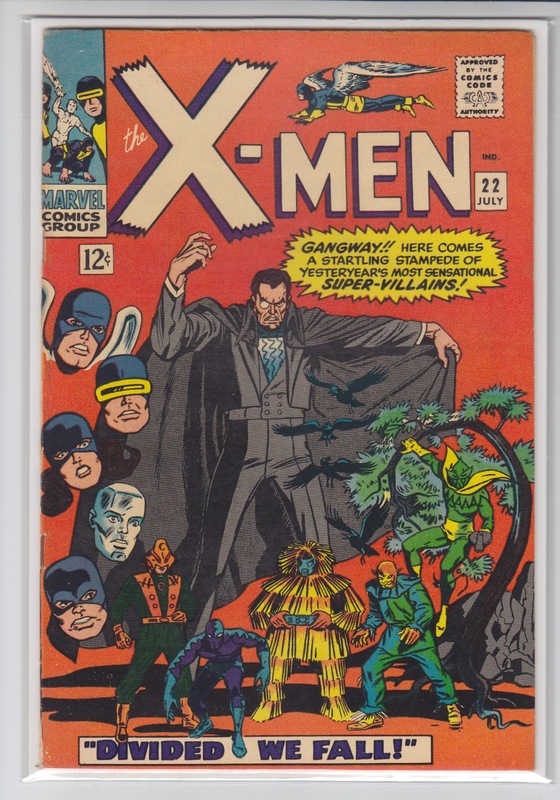 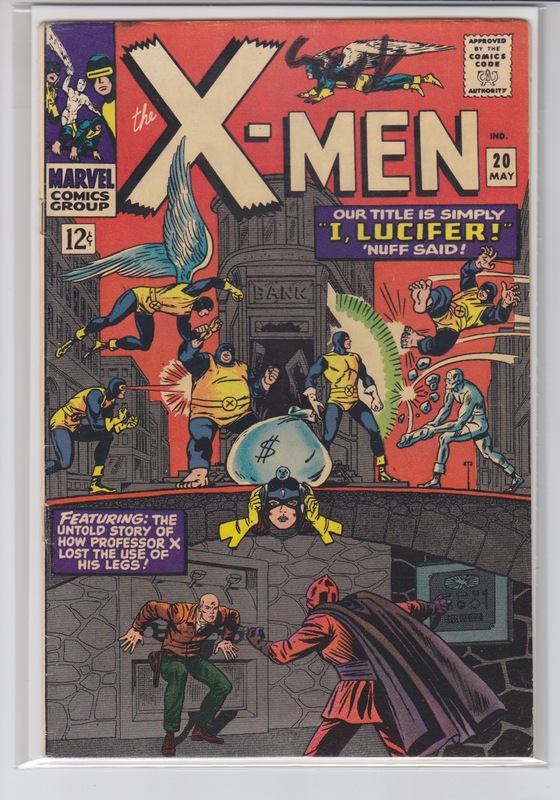 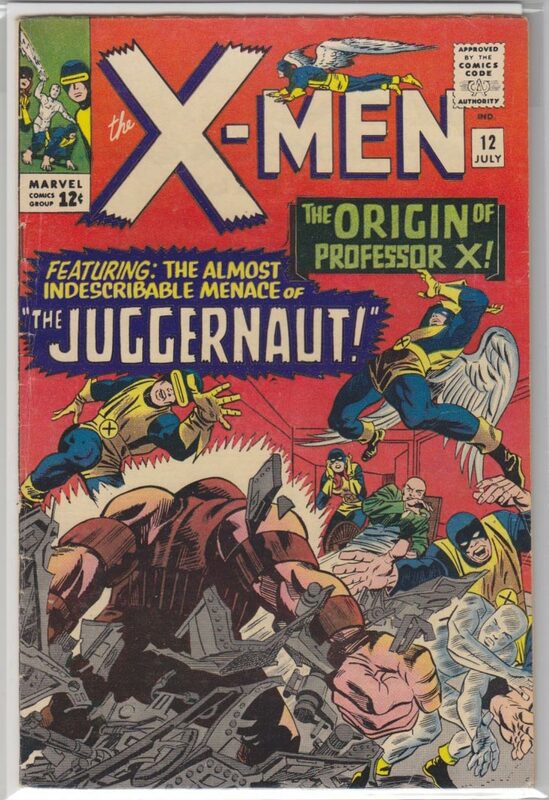 17 5.5 FN - $80 FEB 1966; Cover and art by Jack Kirby, Magneto appearance.